Asking medical bodies to ensure proper collection, segregation and disposal of bio-medical waste in the national capital, the National Green Tribunal has directed the Delhi government to submit the quantum of waste generated by city hospitals, nursing homes, and labs. 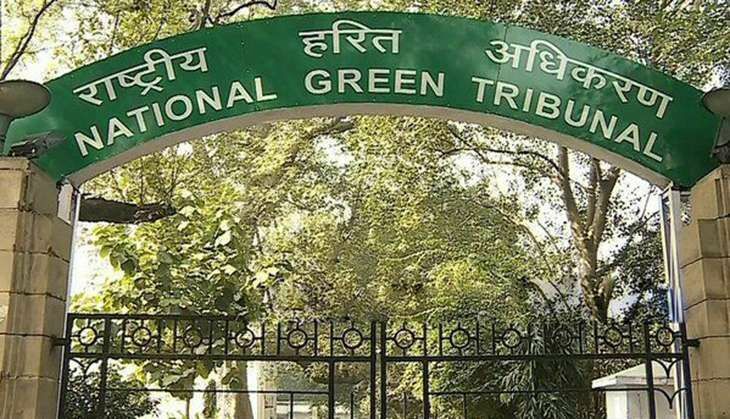 A bench headed by NGT Chairperson Justice Swatanter Kumar directed the Delhi Pollution Control Committee (DPCC) to file a detailed affidavit on the issue and asked it to point out whether any hospital, nursing home, and laboratory has its own facility to deal with the bio-medical waste. "The counsel appearing for DPCC is directed to file a comprehensive affidavit only by the Member Secretary giving total number of hospital, nursing homes, laboratories and other allied medical facilities in NCT, Delhi. "Out of these, what is the extent of generation of bio-medical waste per category. Further, the quantum of generated bio-medical waste facilities that reach to them...The NCT, Delhi (government) is directed to furnish complete details to the DPCC and file a copy," the bench said. It also issued notice to all these medical "facilities" in the city and asked them to be present before it on 19 October, the next date of hearing. The tribunal had in July directed hospitals in Uttarakhand to properly manage bio-medical and solid waste in the state and said any violation would lead to imposition of environmental compensation of Rs 50,000 on them. The NGT had earlier said that there should be no throwing of any medical, bio medical or any other waste into Ganga and if any hospital was found doing so anywhere, the authorities would recover Rs 20,000 per violation from them. It had directed Uttarakhand government to construct at least two more bio-medical waste and hazardous waste plants to meet the requirement of hospitals in the state.